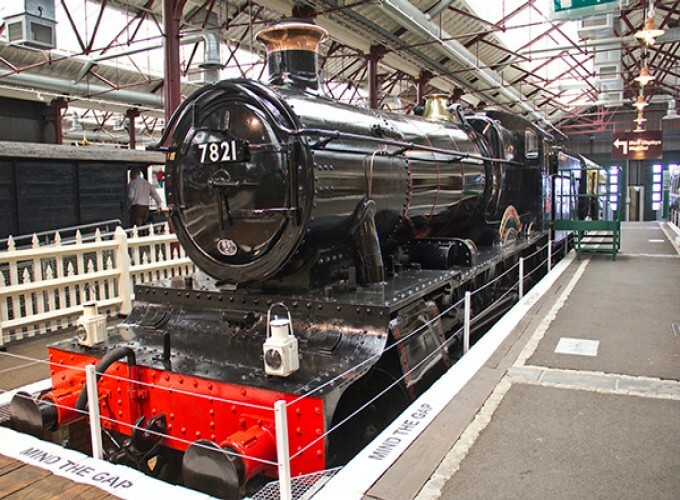 For a fun filled family day out, jump on the train and head down the Great Western Railway to one of the exciting attractions below! 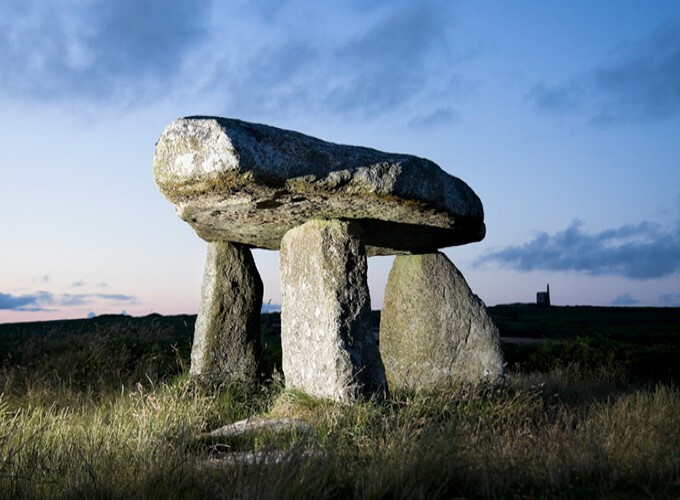 Check out our handy days out guides for all the information you need on 15 fantastic attractions and a variety of attractions for you and your family to visit within the region. 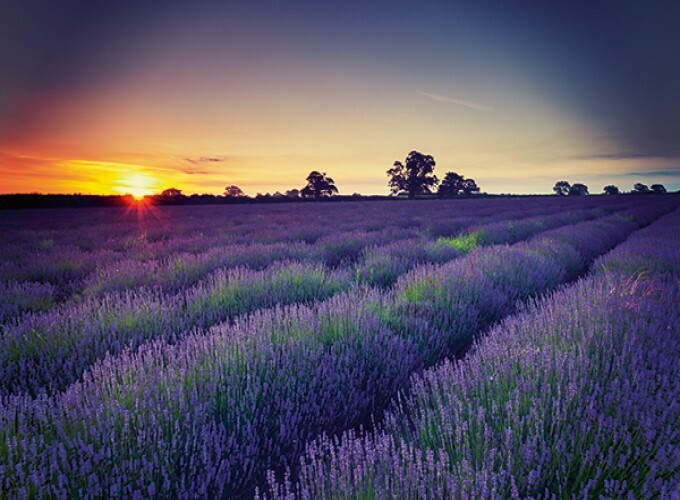 Explore each location and download the full guides for our top suggestions, including useful facts and logistical information to help make sure your day out is an unforgettable one. A captivating experience awaits you at Wales' newest national museum. 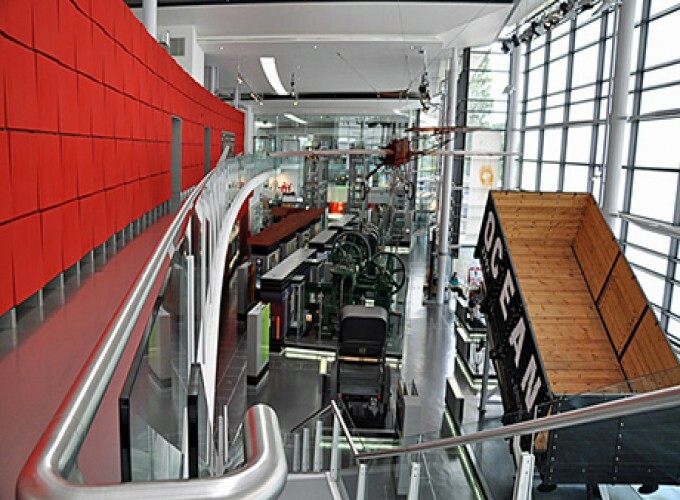 Welsh industrial and maritime heritage is brought to life by the museum’s cutting-edge exhibitions, housed in a spectacular listed waterfront warehouse linked to an ultra-modern slate and glass building. The best thing about the Waterfront Museum is discovering the past using the very latest sensory technology, which will respond to your hand gestures and give you a truly interactive experience. A ‘different’ trip for any age group, Geevor is dramatically situated on the Atlantic coast. Geevor is the largest preserved mine in the country. 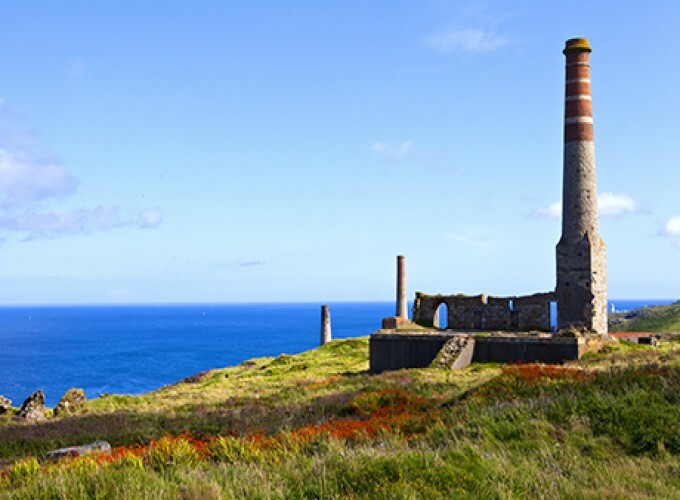 Explore the over-ground buildings and machinery before taking a trip deep underground for the authentic tin-mine experience. The tour guides at Geevor are all ex-miners with a great sense of humour, so they will make your visit fun. But if you don’t fancy going down the mine, there are plenty of interesting interactive museum exhibits above ground. 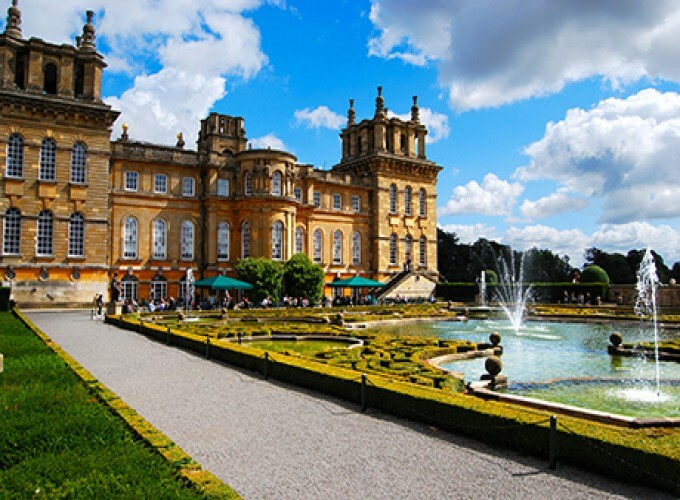 Undoubtedly Britain’s greatest palace, Blenheim is home to the 12th Duke of Marlborough. Amongst its claims to fame, Blenheim was the birthplace of former prime minister Winston Churchill. Tour the palace’s stately rooms, visit the indoor cinema to watch history films, book a buggy tour, catch the miniature train to the pleasure gardens and then get lost (in the giant Marlborough hedge maze)! There’s so much to do here, so plan for a full-day trip if you don’t want to miss anything out. 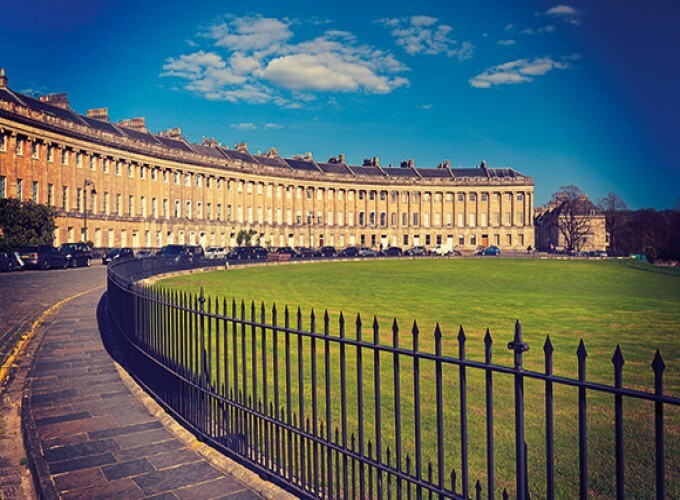 A chic UNESCO World Heritage Site, the city of Bath packs it in when it comes to contemporary culture, food and entertainment. 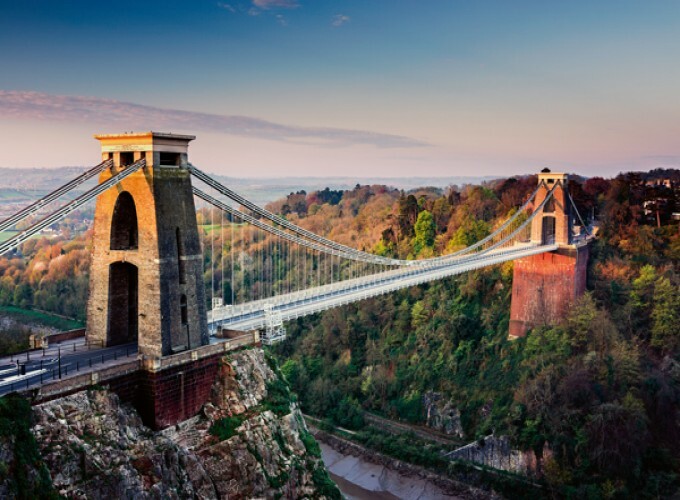 Bristol is full of exciting attractions and bursting with events and festivals throughout the year, from waterfront regattas to ballooning spectaculars. 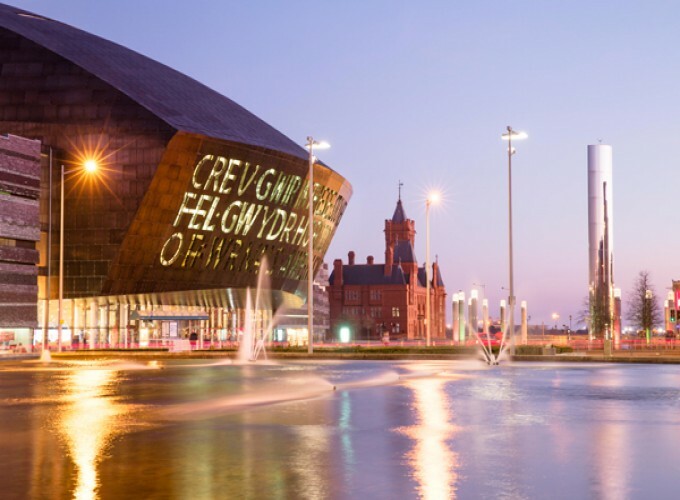 If you’ve never been to Cardiff, now is the time to go. The city and its waterfront have been totally transformed in recent years. People are friendly, the transport is excellent and the local cuisine absolutely top-quality. Cheltenham came into being when its natural springs were discovered in 1716 and the elegant Regency town was specifically designed as a pleasure health resort for wealthy visitors. 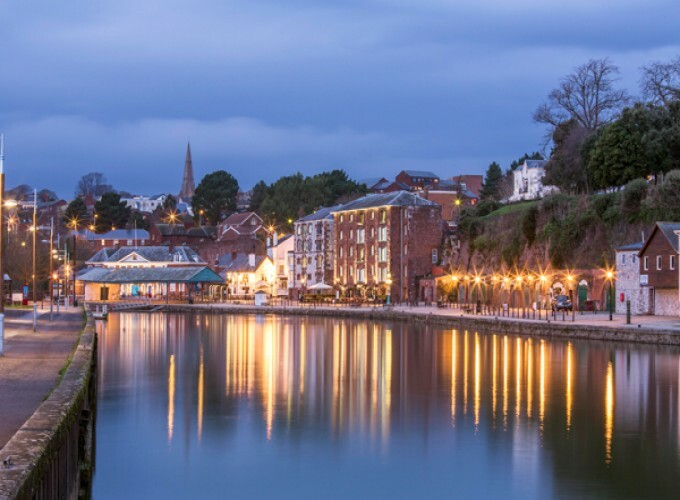 Devon’s county town of Exeter is a vibrant, friendly city first established by the Romans back in AD55 and you can still walk on top of the Roman walls today if you’re feeling brave! 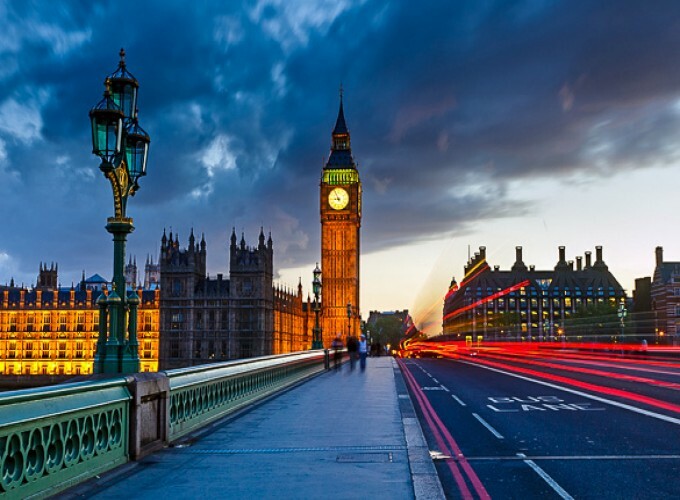 London is a capital city like no other. With excitement at every turn and the greatest concentration of attractions in Britain (238 of them free of charge), deciding just what to do is a challenge! 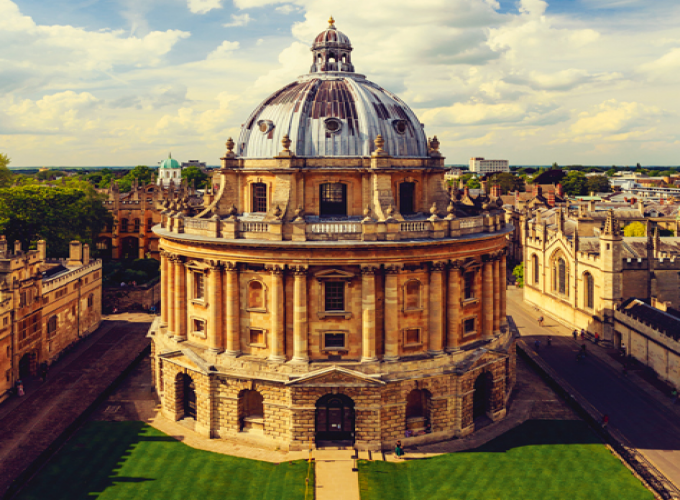 The ‘City of Dreaming Spires’ is sure to inspire – the halls, courtyards and towers of the 38 colleges of England’s oldest university are stunning and many are free to visit! 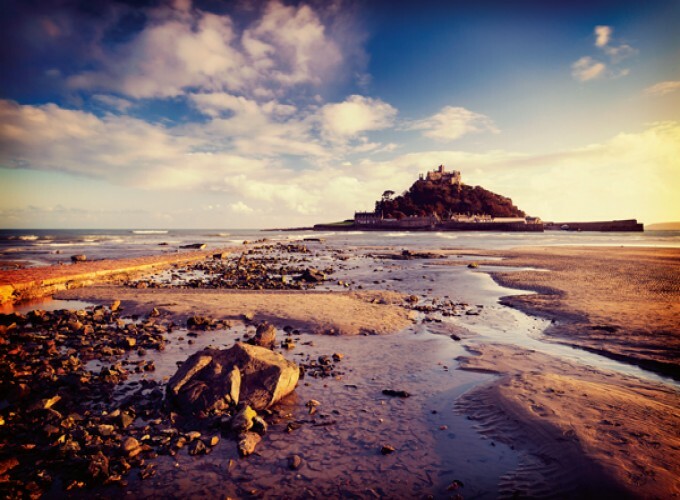 Penzance means ‘holy headland’ in the Cornish language, and it’s famous for being the most westerly major town in England, not to mention being the setting for Gilbert and Sullivan’s comic ‘Pirates’ opera. The UK’s only island city is practically overflowing with reasons to visit. 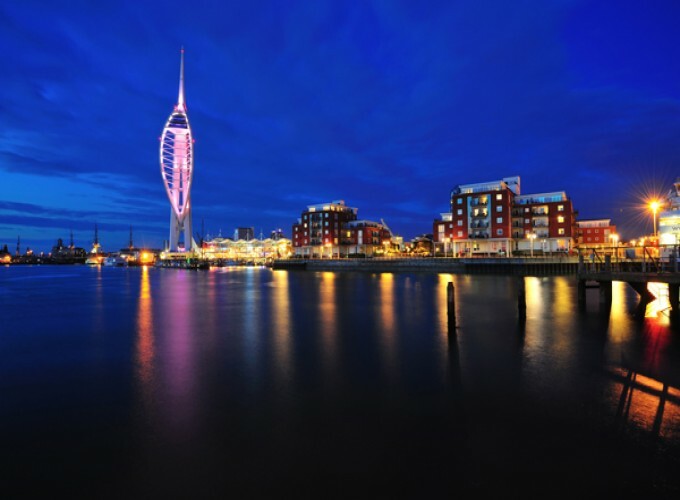 From HMS Victory and the Mary Rose ‘celebrity ships’ at the Historic Dockyard, to the towering Spinnaker Tower, world-class museums and outstanding arts. Founded way back in 800AD by the Saxons, you’ll find over 850 listed buildings around the town, including the famous Reading Abbey, medieval churches and old coaching inns. It’s also not far from the magnificent Windsor Castle. 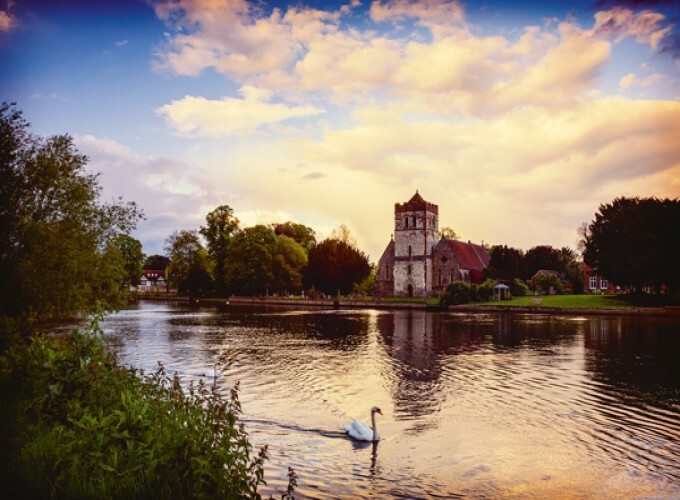 With timbered buildings and a Gothic cathedral set amidst some of England’s most beautiful landscapes, Salisbury is known as ‘the city in the countryside’. 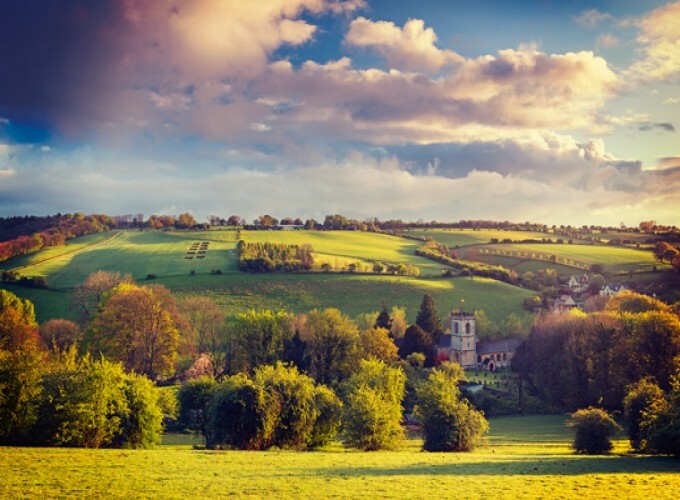 It’s a thriving market town with more than its fair share of museums and historic places. 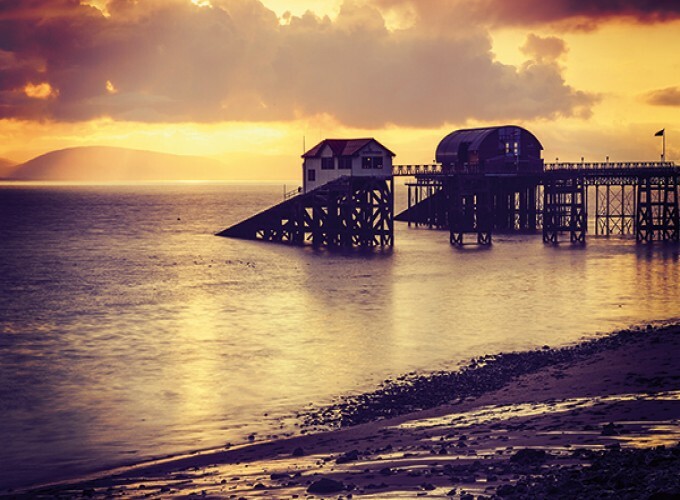 Swansea, the second-largest city in Wales, sits in a fantastic setting on a sweeping bay with stunning coastal scenery and beautiful sandy beaches. Swindon, once a small market town where two Roman roads crossed, was completely transformed by the arrival of the Great Western Railway. So what better way to celebrate its locomotive heritage than arriving by train? The first wonderful thing you’ll notice about visiting Taunton is the stunning scenery as you approach by train! 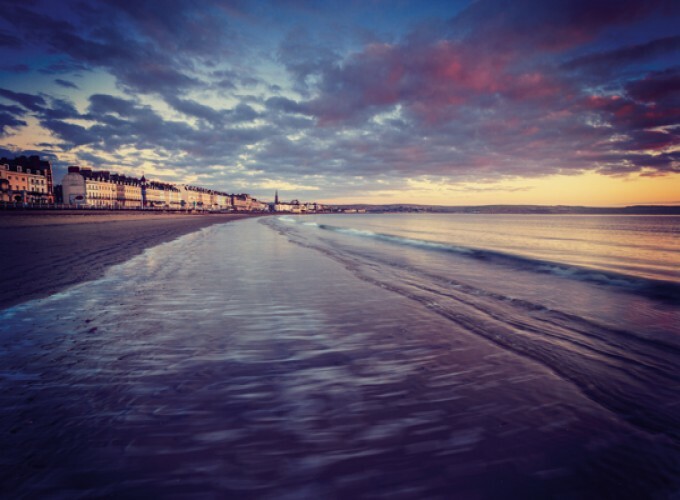 Weymouth’s beautiful, safe, sandy beaches, rich heritage and spectacular coastline make it a firm favourite.